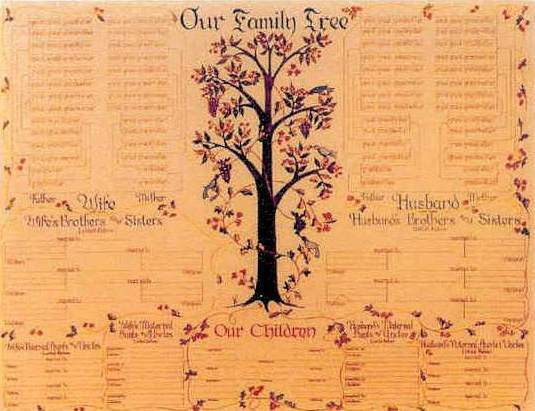 This course, taught by local genealogist Esther Johnson, will be a five-part series designed for the individual who is interested in researching his/her family tree. The classes will be held on Tuesday February 5, 12, 26, March 5 and 12. The first two classes will be held in the Museum’s 2nd floor Classroom from 6 - 8 pm. The third class on February 26 will be held at the Carlos Surratt Family History and Genealogy Room at Surry Community College in Dobston from 6-8pm and the fourth class on March 5 will be held at Surry County Register of Deeds Office in Dobson from 6 - 8pm. The final class on March 12 will be back at the Museum Classroom from 6 - 8pm. Museum members are admitted free. There is a fee of $5.00 per class (or $25.00 for the course) for non-members. Annual Memberships can be purchased for $25 (senior or student) or $40 (individual). Laptops are welcome but not necessary. Limit 25 students. For additional information, or to register, please contact Amy Snyder at(336) 7864478 ext. 227 or aesnyder@northcarolinamuseum.org.